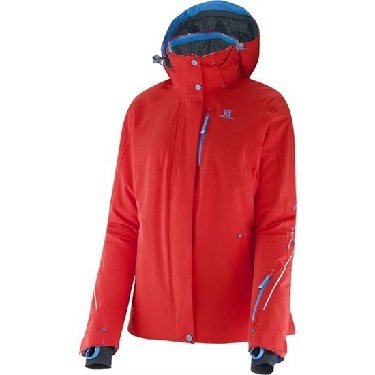 Versatile insulated ski jacket with a removable hood and a clean modern look with great performance on cold days. Efficient moisture wicking 3D stretch lining. Removable zip off hood with 3D adjustment. Air vent system with mesh backing. Lycra cuffs with thumb loop. Left arm lift pass pocket. Advanced skin warm insulated 100g/m2.